In common parlance , the word 'product' is used to refer only to the Physical (or) Tangible attributes of a product. Our decision to buy product is not only affected by its physical qualities, but also by certain non-tangible & psychological factors.. Example : Good will, Brand name, Reputation....etc. Product is a mixture of tangible & intangible attributes which are capable of being exchanged for a value, with ability to satisfy customer needs and wants.Besides physical objects , we also include services, ideas, persons and places in the concept of product. Products may broadly be classified into two categeries . products which are purchased by the ultimate customer (or) users for satisfying their personal needs and wants are called Consumer products (or) goods. Example : Soap, Edible, Oil, Eatables, Texttiles, Tooth paste,....etc. a) Convenience Products :These are purchased freequently and use those products immediately are called convenience product. Example : Cigarettes, Ice creams, medicine, New papers....etc. These products have regular & continued demand. b) Shopping Products : A shopping product is defined as a product on which a customer spends a considerable amount of time before buying it.The time is spent mostly on comparing prices of competitive products, specifications, quality, effectiveness and efficiency. c) Specially Products :These products have certain special features because of which people make special effects their purchases.Special product marketers develop strategies to promote specialty goods or product lines, such as forestry products, office supplies and food products. Their job typically includes research, product development, public relations and advertising. Those products which are used as inputs in produsing other products . Example :Raw meterials, Engines, machines, tools ...etc. In other words these are non-personal and business use for producing other products. Marketing for Industrial products consist of manufactures transport angencies,banks, insurence companies...etc. 1.Number of buyers: As compared to the consumar products, the number of buyers of industrial products are linked. Example :Sugarcane is purchased by few products but sugar is purchased by crores of people in our country. 2.Channal level:Because of limited number of buyers, the sale of industrial products is gevenvelly made the help of shoter channels of distribution i.e.Direct selling (or) one level channel. 3.Geographic concentration:Because of location of industries at certain points(or) resions, industrial markets are highly concentrated geographically. Example :The demand for power 100m comes from Bombay,Shliapur, Bangalure ..etc. Where textile Industry is concentrated in our country . 4.Reciprocal Buying:Some big companies from basic industries like Oil, Steel,Rubber and Medicines resort to the practice of Reciprocal buying. Example :Asock Leyland may buy tyres and tubes from MRF, which in turn may trucks from Leyland. 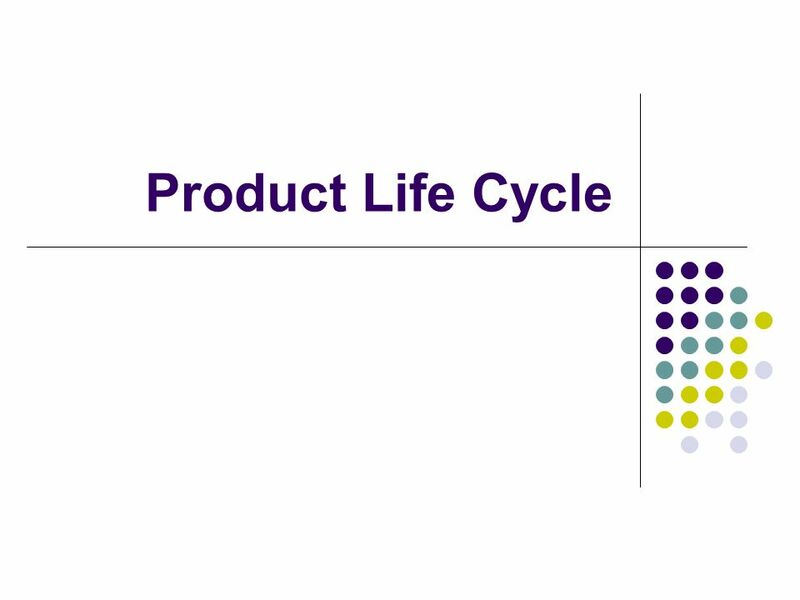 what are the stages of the product life cycle? 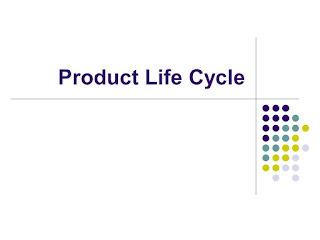 * To get the PDF file, download the [Product Life Cycle] Classification and Characteristics with Examples.